If you own a small business, selling your products online is cost-effective when compared with operating a brick-and-mortar store. An online store offers your products 24 hours a day and seven days a week, enabling customers worldwide to have easy access to your products. Furthermore, you do not have to hire an international sales staff or deal with distributors. Most free domain sites include their own name in the domain name that you create for your small business. This detracts from your business having a professional look. 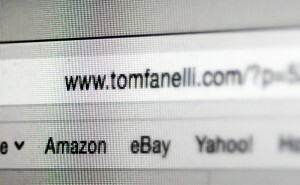 Having another business’ name in your own domain name also makes it difficult for customers to remember your exact web address. Instead of relying on a free domain name, go to a web hosting service provider like HostGator or GoDaddy and purchase your own unique domain name. You will also need to purchase a hosting service for your domain from the provider. Create an e -mail address. Once you have obtained a domain name, the host site will allow you to generate at least one professional e-mail address. 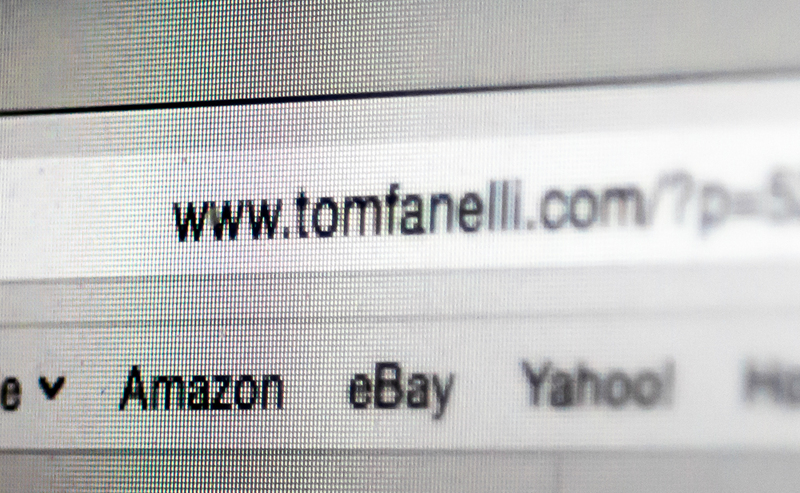 In most cases, your e-mail address will contain your domain name. For example, if you choose www.mysmallbusiness.com for your small business domain name, your e-mail will most likely default to admin@mysmallbusiness.com. Having a business e-mail is important not only for contacting customers and receiving their queries (or complaints), but also for sending e-mail newsletters or promotions. To describe the features of your products and provide pictures, prices, reviews and other information, you will need to create a website. This unique website will be what your customers first see when they type in your business name online or its domain name. Many websites are created using the popular WordPress platform . This open source software features many plugins and themes that make customization easy. WordPress is also free to install and use. Sales pages are a specific method of generating sales by focusing on a product’s benefits and directing potential consumers to purchase the product via a call to action. Online sales pages are usually located on separate web pages and contain the call to action as a clickable button at the bottom (and sometimes also the middle) of the copy (i.e., written content). Sales pages are a useful method through which many businesses generate customer conversions or sales. Some businesses even employ teams of copywriters who perform sales page generation and analysis. 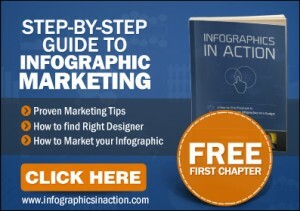 You can learn about sales page creation by performing a quick online search on the topic. Because you will not be able to respond to every product or service inquiry that is generated via your website, you will need to set up an autoresponder. The autoresponder automatically responds to requests for product information regardless of the time of day, and can also be equipped to thank a customer for ordering, or to even to send a survey or an e-book. As customers go to your small business website and peruse your products, you’ll want to keep track of who they are so that you can send them periodic e-mail and promotions. To this end, create a small opt-in page that asks visitors to input their full name and e-mail address. 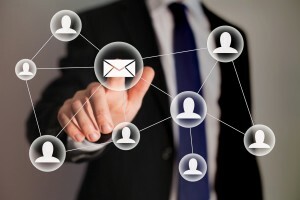 From this collected information, you’ll slowly build your e-mail subscriber list. 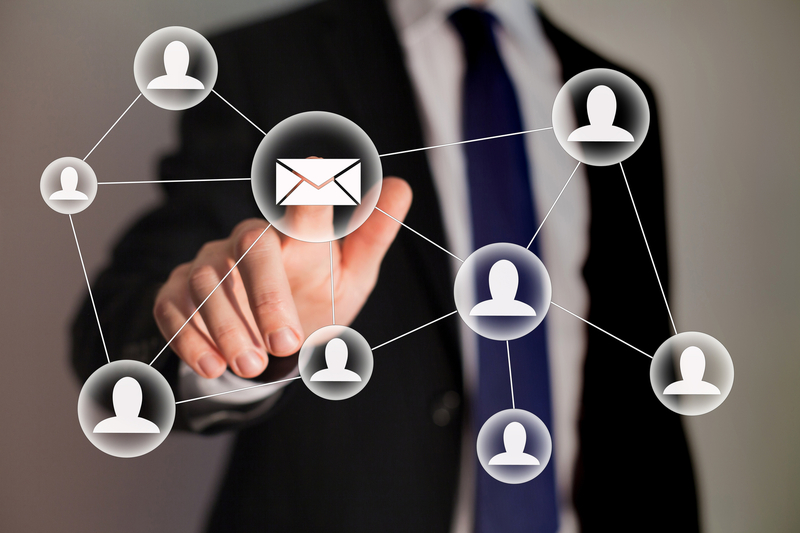 Once you have at least a dozen email subscribers, you’ll want to start generating and sending periodic e-mails. In these e-mail newsletters, you can feature your business and its products, provide customer testimonials, and advertise a promotion or special event. You can also link your e-mail newsletters to your website sales pages to facilitate purchases. Your e-mail list is where the majority of your sales and repeat sales will occur, so it cannot be overemphasized that you should try to grow this list as much as possible. Some small businesses even offer incentives to individuals who sign up to an e-mail list, such as a product discount. Once you have customers visiting your website and looking at your products, you will need to accept online payments through a merchant account. Many third party payment gateways such as Paypal let small businesses accept online payments by posting a merchant account link to the small business website or sales page. When customers click on the link, they are taken to a separate page that accepts their bank account or credit card information. There is a small monthly or yearly fee charged for this convenience. You may also go through a bank and install a credit card processor directly to your site, allowing customers to stay on your site while paying for their purchases. Such a service is typically more expensive than that provided by a third party payment gateway. 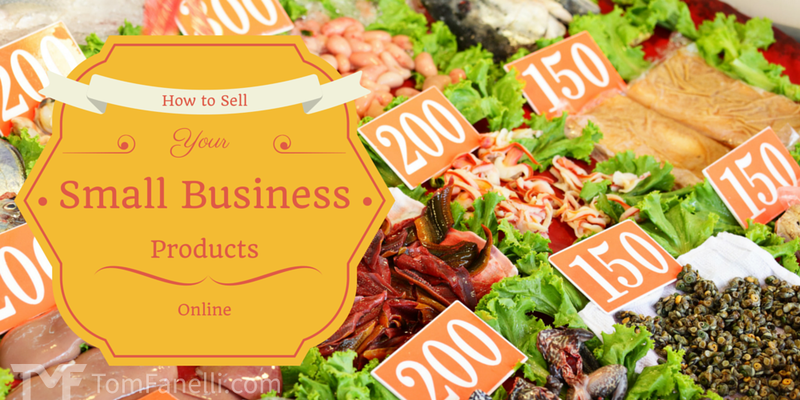 It does take some time and effort to sell your business products online. However, the opportunity to tap into the online market can quickly result in a sharp revenue increase. Online exposure can also help strengthen your brand, as well as customer awareness of your products or services.